(L-R) Fr. Faustino Kalebwe, OMI (Oblate Radio Liseli associate director), the district commissioner for Senanga district, Fr. Nebby Chanda, OMI (Director of Oblate Radio Liseli). The means of communicating and doing pastoral are continually changing with new models. The radio is a vital tool used in the process of New Evangelization to inform and help people discern their faith in their daily lives. Pope Paul VI in Inter Mirifica states, “Among the wonderful technological discoveries which men of talent, especially in the present era, have made with God’s help, the Church welcomes and promotes with special interest those which have … uncovered new avenues of communicating… news, views and teachings of every sort. The most important of these inventions are media such as the press, movies, radio, television and the like. These can … reach and influence, not only individuals, but the very masses and the whole of human society…(no.1).” Thus, Evangelization through the radio is an essential part of the mission of the Oblates in western province of Zambia. The radio has opened possibilities for people to encounter Christ and for development programs etc. On October 20th, 2018, Oblate Radio Liseli commemorated Oblate Open Day under the theme, “Radio is You”. 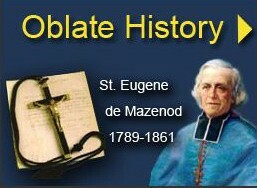 Oblate Open Day is one of the most important events on Oblate Radio Liseli’s calendar. The day aims increasing support for the radio station through meetings with the partners in developmental programs, and to evangelize and interact with the people. Oblate Radio Liseli, has the great responsibility of bringing the Gospel of Christ to the large population of Catholics and non-Catholics of western province of Zambia. 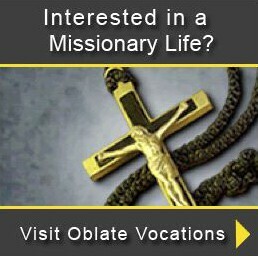 Responding to the signs of times and the digital world, Oblate Radio Liseli encounters people where they are. The radio covers pastoral issues, current affairs, and programs for the youth of the province. The radio also reaches out to the vast rural population of the western province who are unable to go to school, attend Church or access information easily. The radio station also encourages ecumenical dialogue by broadcasting programs from other Churches. In his speech during Oblate Open Day, the director of Oblate Radio Liseli, Fr. 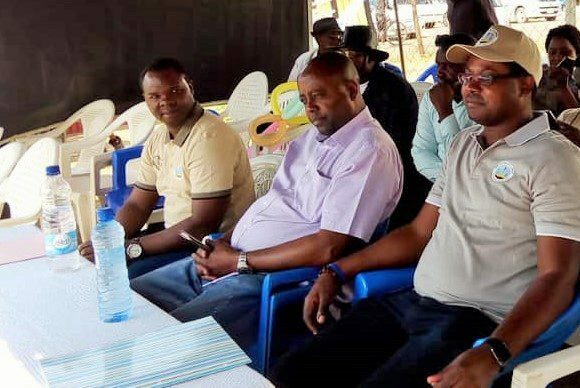 Nebby Chanda Mutale, OMI stated, “Oblate Radio Liseli has continued to give ‘a voice’ to local groups, because it enables the empowerment of people by giving them the means to inform and be informed within a participative communication medium. 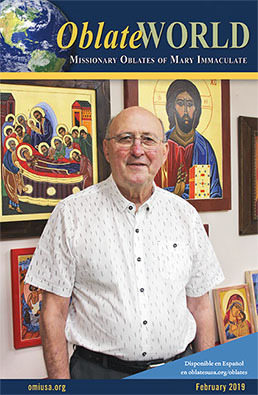 Oblate Radio Liseli is also seen as a powerful agent for social change and democratization in the province.” For the past 13 years of Oblate Radio Liseli’s existence, it has strived to operate on several core principals of journalism, which are: Truth and Accuracy, Independence, Fairness and Impartiality, Humanity, and Accountability. The district commissioner of Senanga District of the western province was the guest of honor on Oblate Open Day. In his speech, the district commissioner stated, “I am confident that Oblate Radio Liseli will always be here as a channel of communication in all spheres of our lives. As a district, we pledge to market the radio station by listening to the progressive programs and thus increase the listenership”. He later noted that, “Oblate Radio Liseli has helped the government to inform the public on several program initiated”. The government appreciates the role, efforts and contribution of Oblate Radio Liseli. The commissioner encouraged Oblate Radio Liseli to continue working with the government to speak out on issues affecting the society.